It feels like it’s been a long time since I’ve written anything but it’s only been three months. I was home most of that time but Mike was busy. Three days after we got home from Guatemala and Hope of Life Mike went to South Korea. Pastor Cheng researched GPS on the internet and got in touch through his pastor friend in Los Angeles who spoke English. They both came to Ohio to be trained as specialists and invited Jerry and Mike to go to Korea. In just 6 months they had translated all 40 principles, all the training materials and several books into Korean. They have a website that is a mirror image of the GPS web site and in just one week from the launch of it there were 10,000 followers. These guys are movers and shakers! 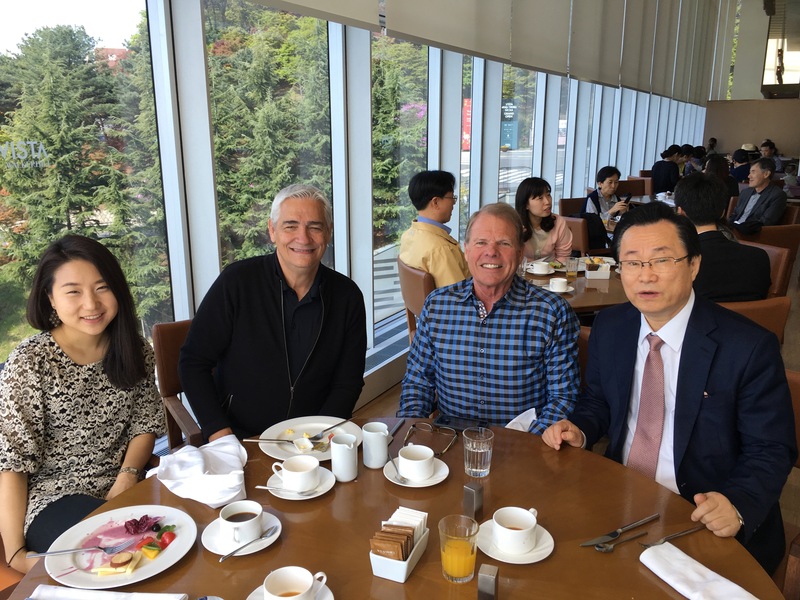 The Korean trip was quick but they squeezed a lot into that time, meeting with 1000 pastors and 300 businessmen, even took a trip to the DMZ – the 4 mile buffer between North and South Korea. South Korea doesn’t seem to be too concerned about the North and has made the DMZ into a tourist attraction! The U.S. soldier is standing on the line that divides North and South Korea. The blue buildings are the United Nations where they meet and the building in the background is in North Korea. Mike got home from Korea on a Wednesday morning, the wash was done and repacked and then that same night we headed to the airport to meet Paul & Janice Maines who were just arriving from Ontario. We said hello and goodbye and gave them the keys to our place where they got to hang for a couple of months while we went to Guatemala to attend the wedding of Carolina who was one of the GPS team leaders there. What a spectacular affair! She will be sorely missed as she will be moving to Colorado. 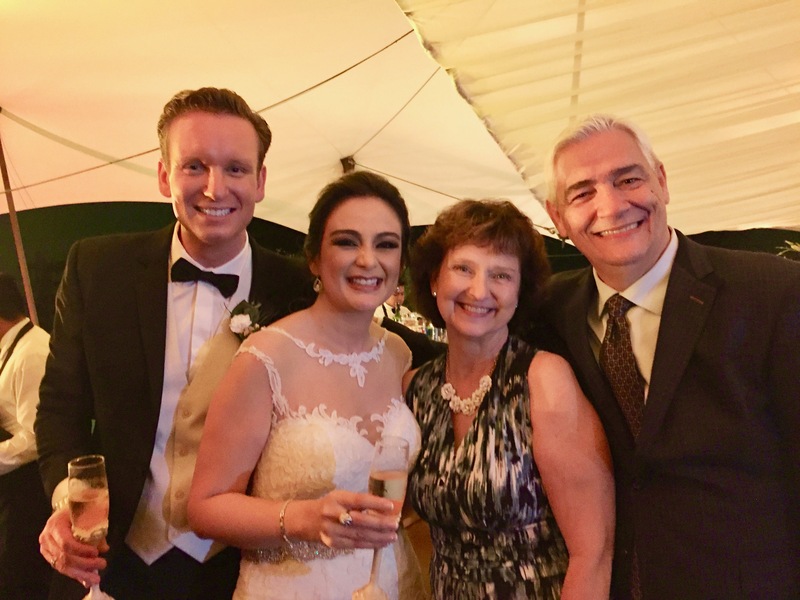 Her husband is the son of missionaries who went to the same language school in Guadalajara as we did (at a different time), many moons ago! He grew up in Mexico and speaks perfect Spanish. A God thing for Carolina. Some trivia that I learnt on this trip was that the McDonald’s Happy Meal was created in Guatemala. There are 83 McDonald’s in the country and they are all owned by one lady. 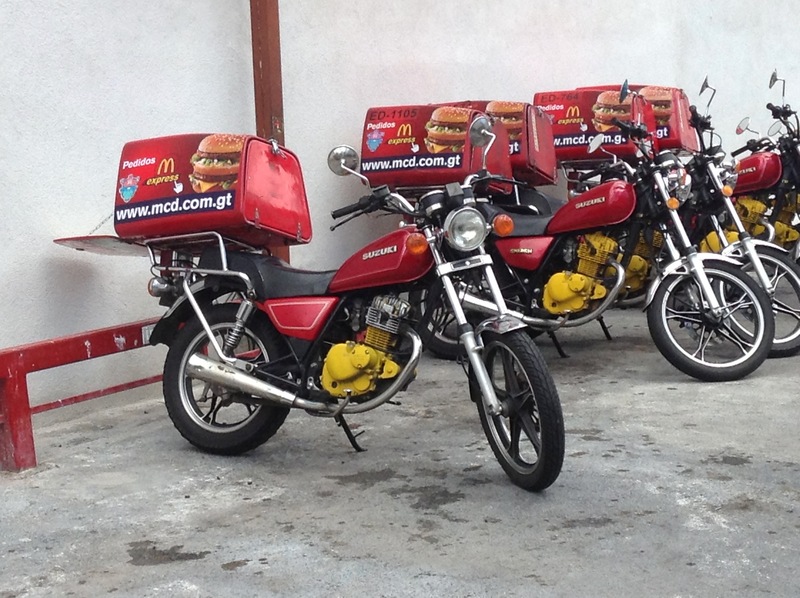 McDonald’s, Pizza Hut and Burger King all do home delivery on scooters! 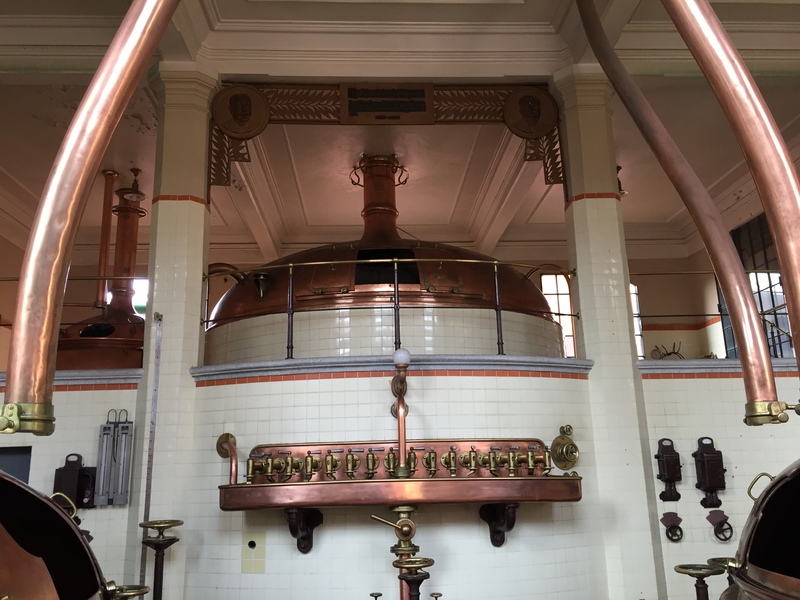 We were taken on a tour of the beer plant which is called Gallo beer. They produce 6 million bottles of beer a month that they distribute throughout the country; it is the biggest industry in Guatemala. 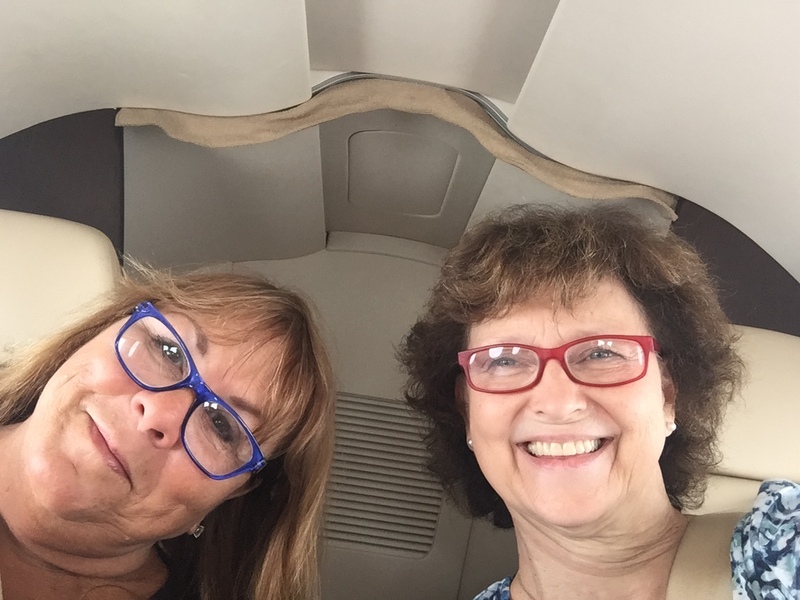 After the wedding I flew to West Palm Beach, Florida with Jerri-Lee. Mike and Mr. Jerry stayed on in Guatemala for a few days to meet with the largest bank in the country. They had been through the program and the results were that their losses had decreased by 40% and their production had gone way up. They were so pleased that they now wanted to offer the program to their clients. This took them to three cities where they had rented halls to accommodate 1200 people in total. This was all the banks own initiative. Then the guys met up with Jerri-Lee & I in Florida and we all flew up to Ohio on Jerry’s jet to do another specialist training. The GPS team from Colombia was there as well as people from Paraguay, Ecuador, Canada, Peru and the States. We had a great time and more specialists were sent back to the their countries to continue the work. We managed to get home for Mother’s Day and 4 days later (I’m learning to pack and unpack quickly) Mike was scheduled to introduce the Round Table to VanKam Freightways who were doing their annual sales meeting at Harrison Hotsprings. First on the agenda was a beautiful cruise on the lake. We squeezed in a few trips to the hot springs pools too, so relaxing! Six days later Mike was on his way back to Paraguay for two weeks. The man who was the Minister of Justice and Labor and who opened doors throughout the judicial system is now the Minister of Education. He wants all the principals to go through the training who will then take it to the teachers and eventually to the students as well. I didn’t go with him this time, I needed to stay home and get organized – besides it’s their winter now and we are just coming into our summer. You have to have priorities 🙂 Was so nice to be home for a while, cuddle with the grandkids, plant some flowers, sleep in my own bed and get caught up with friends. After the Paraguay trip Mike went to Mexico City for a couple of days for the inauguration of GPS with the police. The commissioner wants all 18,000 police to be in Round Tables and this was the launch with two days of training for the 120 heads of departments throughout the city. Mike managed to get home the day before Father’s Day and the day after went back to Ohio and on to Costa Rica. They trained the leaders of the soccer federation, had meetings with the government, the mayor and his office and influential businessmen. 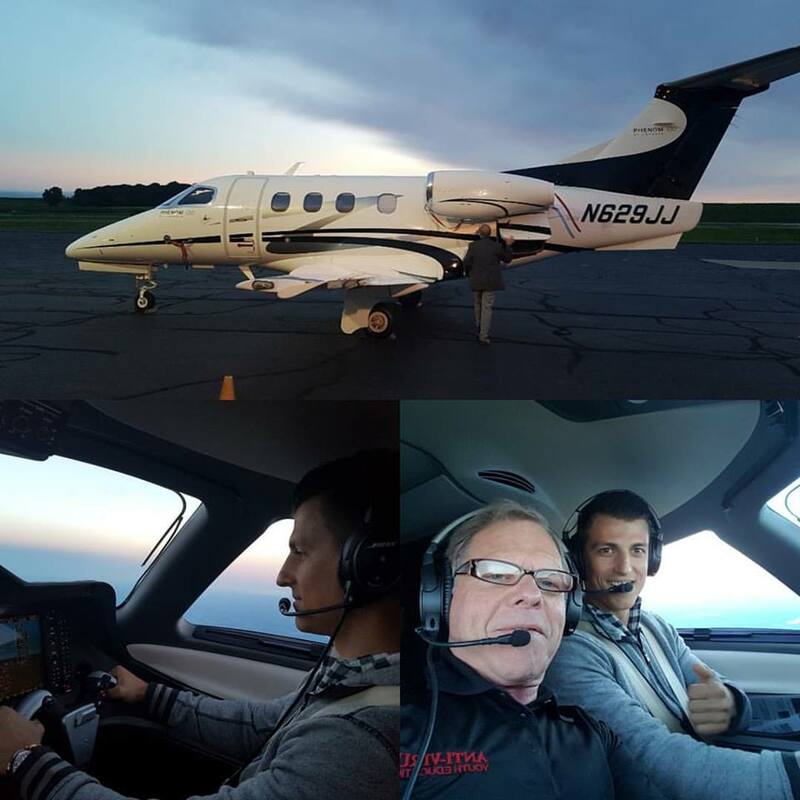 In July Mike had 10 glorious days at home then he went to North Carolina with Jerry to the Global United Fellowship’s Annual Conference where they shared about GPS with over 4000 Bishops and leaders. It was quite an experience, so much passion and emotion and one of the best sermons they had ever heard. Three of our five kids, their spouses and I joined Mike back in Ohio to be part of the training that month. It’s one thing to hear about what Dad does, but another to experience it for themselves. It was a special time and the vision has been passed down to the next generation. With a flight on Jerry’s jet thrown in, their time in Amish land was exceptional. Your life is very inspiring . Thank you for sharing what God is doing around you ! Thanks Susana – we need to get together when we get back in October! Thanks for the prayers! Mike used to drive a school bus when we lived in Texas!